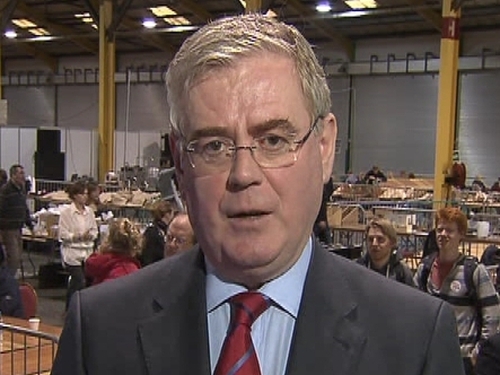 Labour leader Eamon Gilmore has said he will seek a meeting of all the party leaders to address the controversy over expenses incurred by the Ceann Comhairle, John O'Donoghue, during his time both as a minister and in his present office. 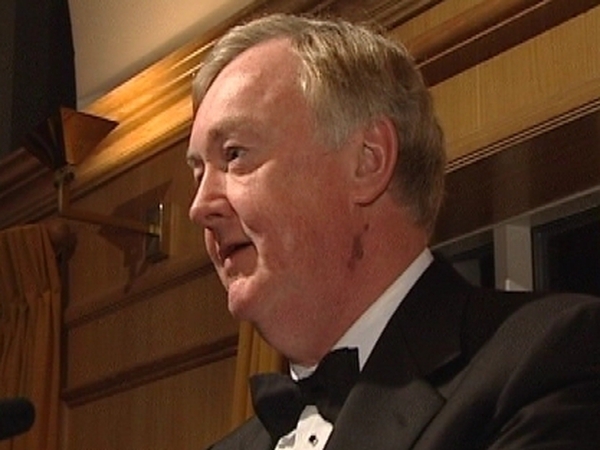 In a statement, Mr Gilmore said he was concerned at the damage that the controversy was doing to the office of Ceann Comhairle. Mr Gilmore said those travelling abroad to represent Ireland, whether they be Government ministers or the Ceann Comhairle are entitled to do so with a reasonable degree of dignity and comfort. But he added that recent disclosures would appear to suggest a pattern of extravagance which was unacceptable to the taxpayers who were paying the bill. Fine Gael leader Enda Kenny has said he wants the expenses issue raised at a meeting of the Oireachtas Commission next Wednesday. Mr Kenny wants staff reductions in the Ceann Comhairle's office, including the removal of the position of political advisor. He also called for the repayment of any costs incurred that were not directly related to the discharge of his functions as Ceann Comhairle. The Fine Gael leader said if the Ceann Comhairle did not deal directly with these matters he should consider his position.